 Chapter 122D - North Carolina Agricultural Finance Act. § 122D-2. Legislative findings and purposes. § 122D-4. North Carolina Agricultural Finance Authority. § 122D-5. Officers and employees; administration of Chapter. § 122D-6. General powers of Authority. § 122D-7. Purchases and sales of agricultural loans. § 122D-8. Loans to and deposits with lending institutions. § 122D-9. Insurance of agricultural loans. § 122D-10. Bonds of the Authority. § 122D-13. Purchase of bonds by Authority. § 122D-14. Exemption from taxes. § 122D-15. Covenant of State. § 122D-17. Bonds as legal investment and security for public deposits. § 122D-18. Account and audits. § 122D-19. Cooperation of State agencies. § 122D-20. Construction of Chapter. § 122D-21. Termination of the Authority.